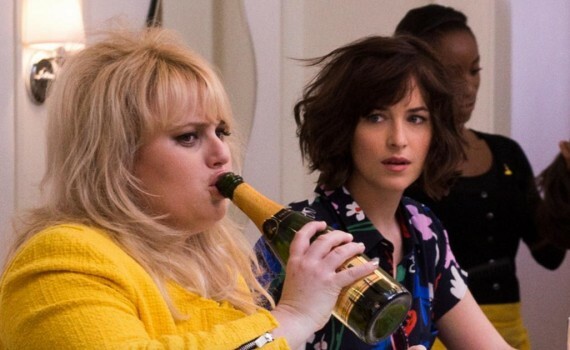 Dakota Johnson failed to emote once in this trailer, while Rebel Wilson failed to shut up. That’s a bad combination; the pretty one who can’t act and the overweight one who can’t stop being annoying. You wonder if that’s just their personalities or if they’ve watched so many awful movies that now they think that’s the only way comedies can be done.